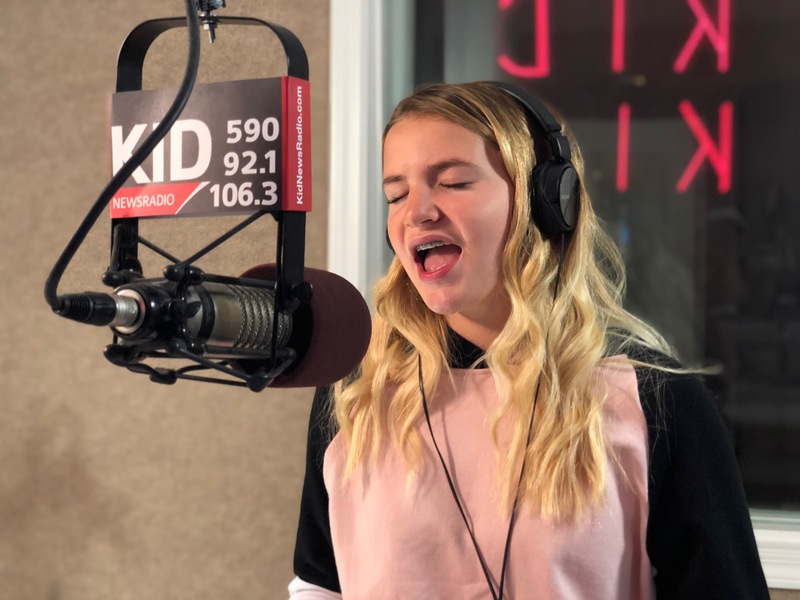 IDAHO FALLS, Idaho — Kenli Twitchell, 14, sang her cover version of “Rise Up,” by Andra Day during KID NewsRadio’s Studio Cover Session series on Friday, August 24. 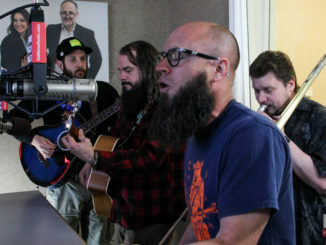 Twitchell told KID NewsRadio even though she’s been singing her whole life, it wasn’t until she was nine-years-old she really began performing. Since then, she’s been able to perform with other local artists like Parker Kane, who performed on Studio Cover Sessions earlier this year. Her choice of music for her Studio Cover Session performance? “Rise Up,” by Andra Day, and Twitchell said she hopes the audience feels the positive message found in the song. You can view Kenli Twitchell’s full performance of “Rise Up,” by Andra Day, below.